The Forró de Domingo Festival 2018 is still going on this June in Stuttgart at Volkshochschule until June 3. 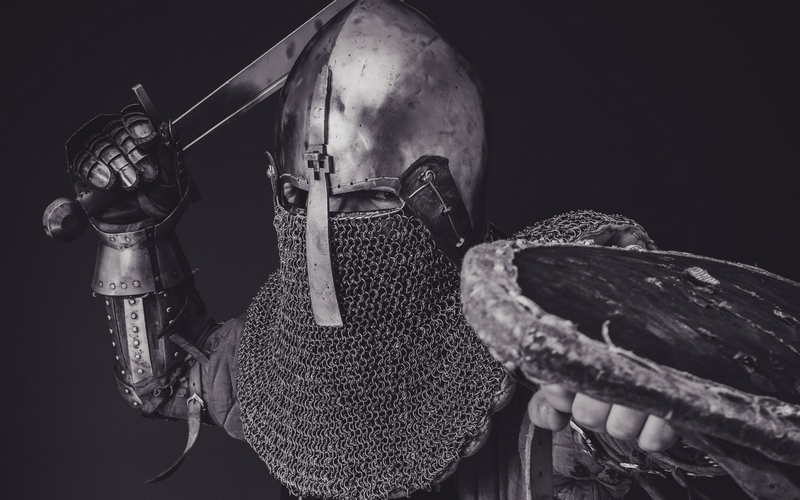 The Knights Tournament and Market at Reitstadion Cannstatter Wasen brings back medieval times until June 3. Watch tournaments and shows, listen to live music and shop at the medieval market. For all bike lovers: How about joining Critical Mass on June 1? 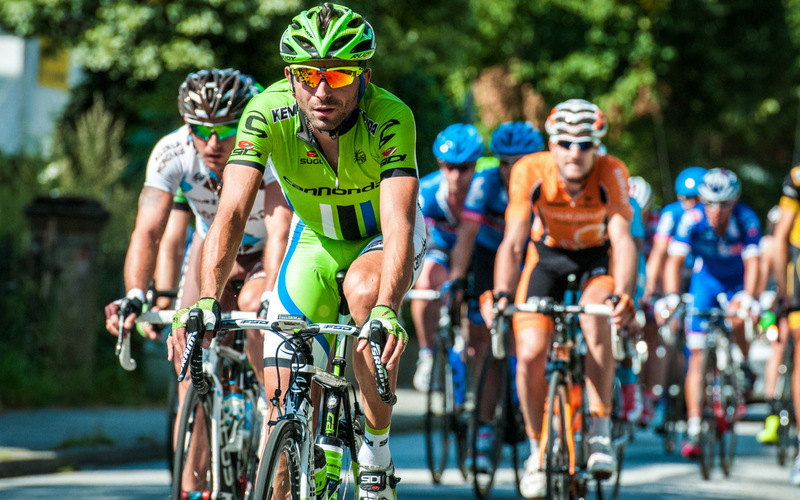 This cycling event want’s to be the counter movement to the traffic in Stuttgart. The meeting point this time is Feuersee. One of the most popular flea markets in Stuttgart, Flohmarkt am Karlsplatz, goes international on June 2. Next to many stands with fun bits and pieces you fill find food stands from all around the world, live music and dance performances. You love sneakers? Then the fair Kicks-n-Coffee is your event! Meet like-minded people at Im Wizemann on June 2. If you want to rewind and find inner peace you should take part in the breathe workshop with my friends Martina and Alex on June 2 in Schorndorf. These two are just amazing! On June 4 you can enjoy some literature at Merlin. The New English American Theater will be performing Mark Twain’s Letters from Earth. There is a free Arabian cooking event for women from all nationalities at Frauenkulturzentrum Sarah on June 7. 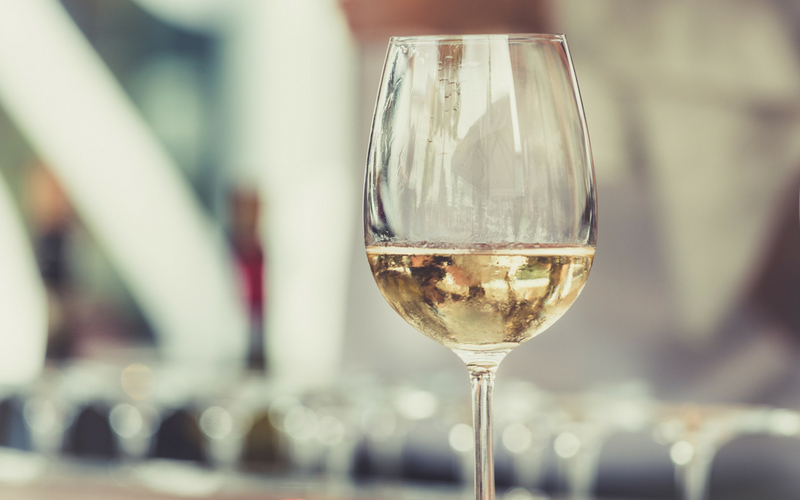 How about an after-work-wine-tasting? No problem: just visit Weingut After Work at Fluxus on June 8 or any other Thursday! A sustainability market will be held at Marienplatz between June 8 and 10. At Übermorgenmarkt you won’t find the usual consumption goods but regional products. Moreover zero waste will be produced during the event. Participate in #0177Stadtradeln between June 9 and 29! Anyone who lives, works, belongs to a club or attends school/university in Landeshauptstadt Stuttgart is able to participate in City Cycling. Stuttgart-West celebrates 10 years of Bürgerzentrum-West on June 9. Live music and many other attractions will entertain the young and old. 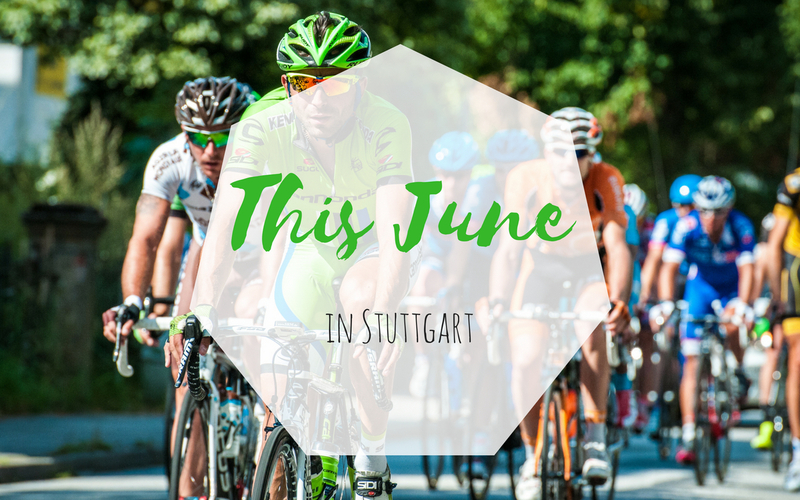 Here comes another fun event for bikers: Enjoy Stuttgart by night on June 9! Saturday bike fever will take you from Schlossplatz to the south of Stuttgart and back. Make sure the light on your bike is working. Laugh the night away at English Stand-Up Comedy Night on June 9 at Climax Institutes. A Chairity Bubble Soccer Cup will take place at Waldau on June 10. Have fun playing soccer while being inside a huge bubble and support the Children’s Hospice Stuttgart at the same time. And another event for bikers: at the Radsternfahrt Baden-Württemberg on June 10 bikers from cities outside of Stuttgart ride into the capital of Baden-Württemberg and meet at Schlossplatz for a big festival. There is an Africa Festival going on in Stuttgart-Weilimdorf between June 15 and 17. You can enjoy live music or participate in workshops. On June 16 Hofflohmärkte will come to Stuttgart-Vaihingen. Stuttgart will turn into a huge picnic on June 16! Bring grab your friends, pack a picnic and come into town. The Landesmuseum Württemberg at Old Castle celebrates an International Week between June 19 and 2 – art, wine tasting, drum workshop and more included. 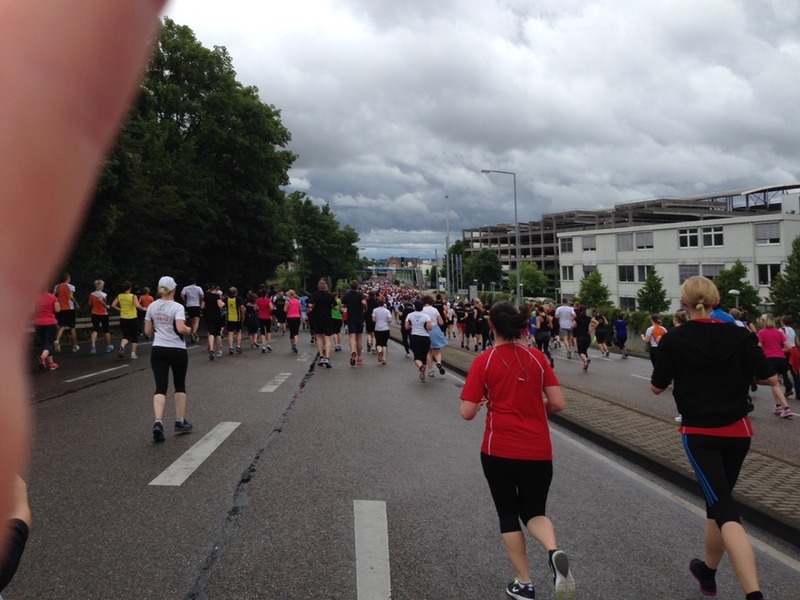 Fun for all runners: the 25th Stuttgart-Lauf will take place on June 23 and 24! You can choose from several options, including Nordic Walking and Hand-Biking. Kids can participate, too. To learn more about this event check out the post about when I participated in 2014. On June 23 Hofflohmärkte will come to Stuttgart-Heslach. Kleiner Schlossplatz celebrates Urban Islands from June 28 to July 1 with art and culinary highlights. Six poets, six languages – at International Poetry Night on June 29 at Treffpunkt Rotebühlplatz it is all about understanding each other without speaking eacht others language. One of my favorite street festivals starts on June 29: at Heusteigviertelfest in Stuttgart-Süd live music and food stands await you. The German American Friendship Party will be held on June 29 until July 4 at Flugfeld Böblingen. THE place to enjoy burgers, cheese cake, music from the 50s and much more. On June 30 Hofflohmärkte will come to Stuttgart-Degerloch. The Comic Con will be in Stuttgart from June 30 to July 1! Game of Throne fans will have the chance to meet Jamie (Nicolaj Coster-Waldau), Star Track fans Deanna Troi (Marina Sirtis) and guess who will be there too?! Chuck Norris! 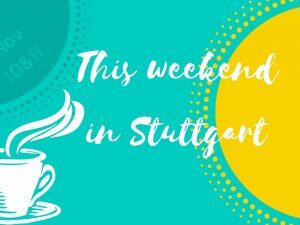 What’s up this weekend – June 9 and 10 in Stuttgart?